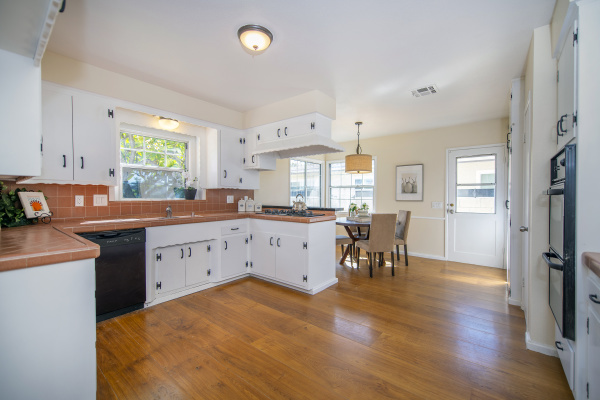 Back on the market after new upgrades, this beautiful home shines with exquisite character and charm. 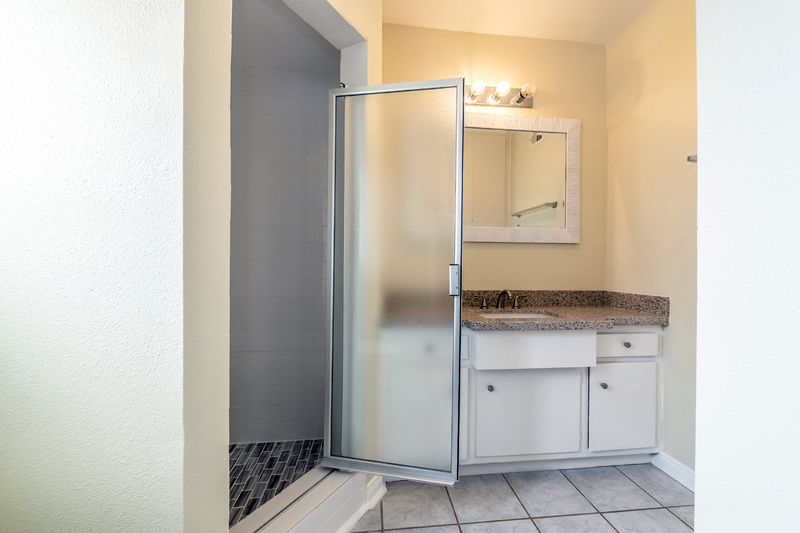 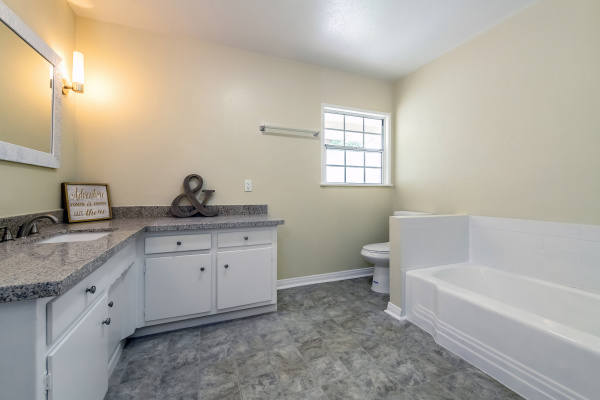 Upgraded bathrooms offer a wonderful place to unwind with new shower tiles, a glazed tub, and new countertops. Bright, sun-filled kitchen has an open layout, and Vintage-Style Cabinetry paired with a beautiful garden window. 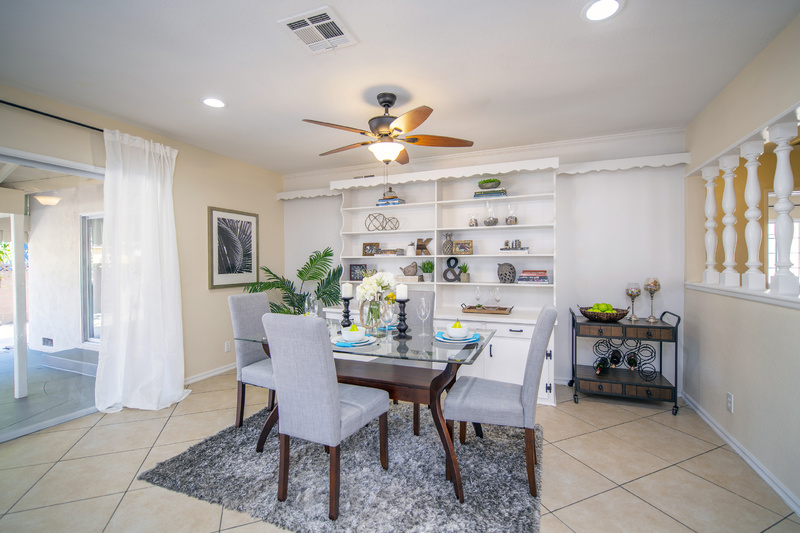 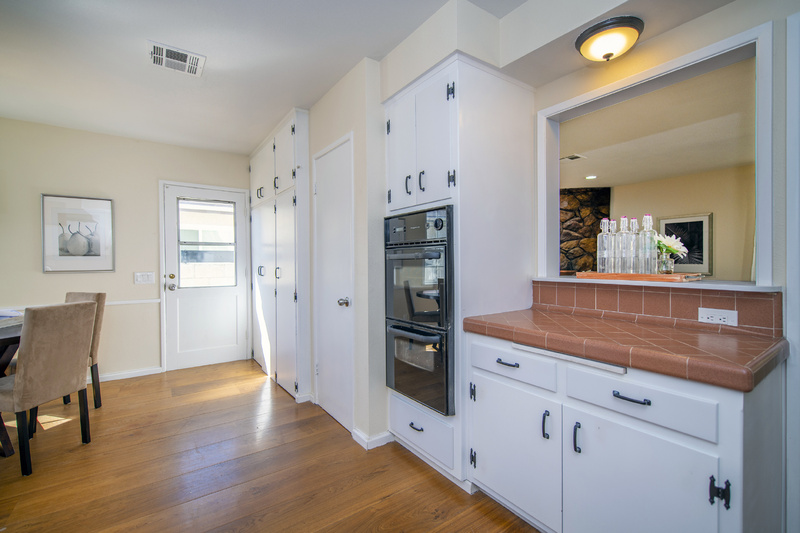 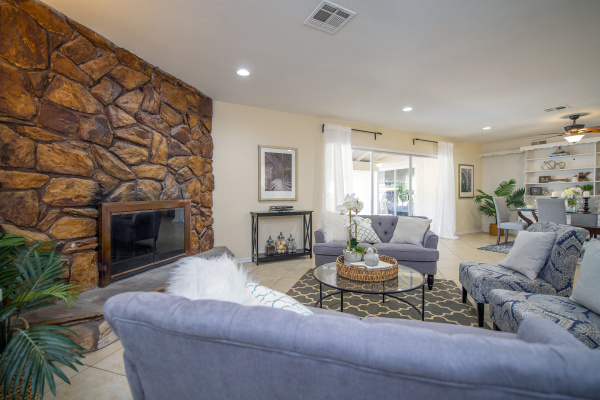 Entertain loved ones in the spacious living room with beautiful built-in cabinetry. 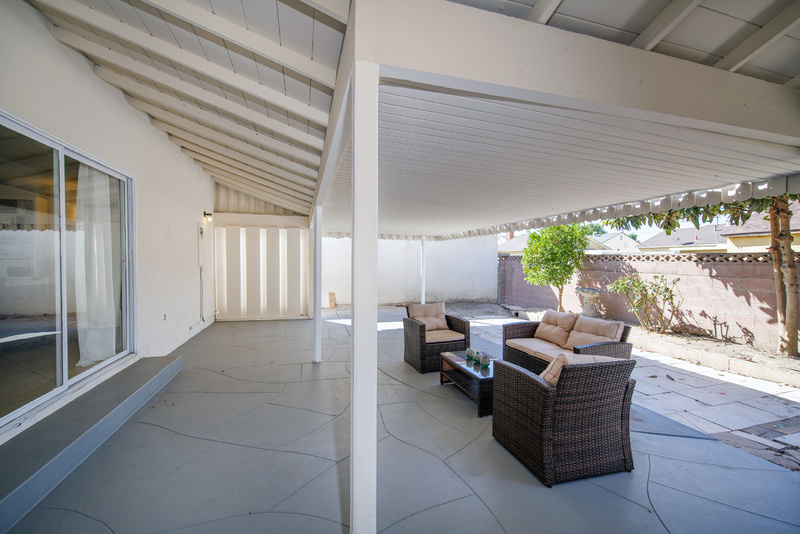 Slip out to the covered patio for al fresco dining or gather with loved ones around the large stone fireplace. 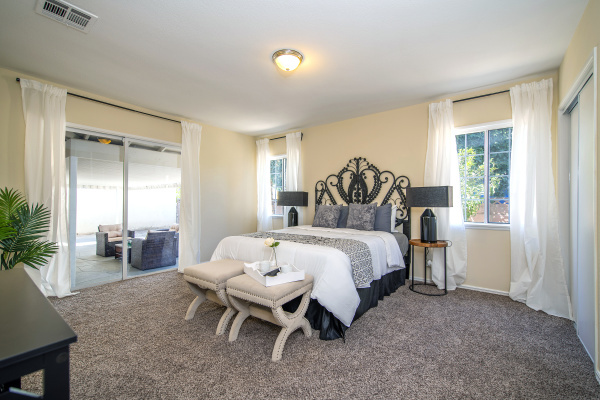 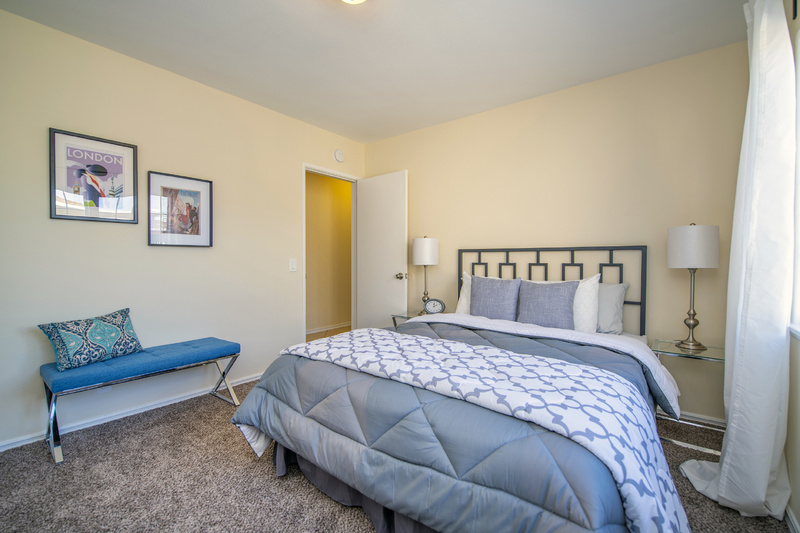 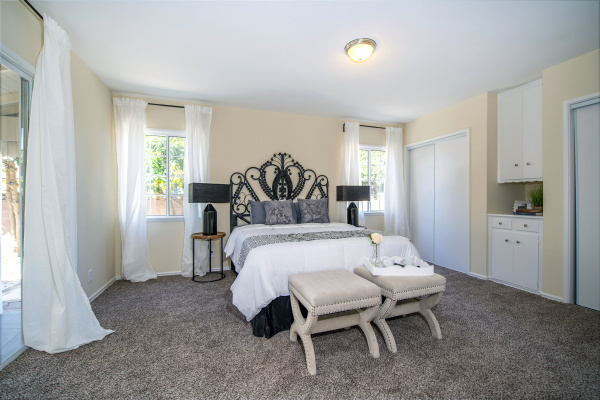 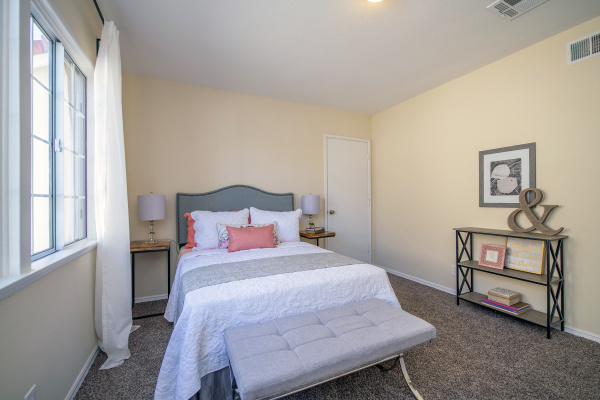 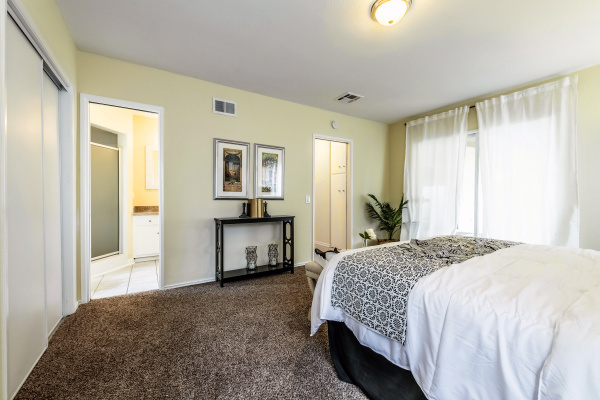 Master suite has double closets, recently upgraded bathroom, and direct access to the back patio. 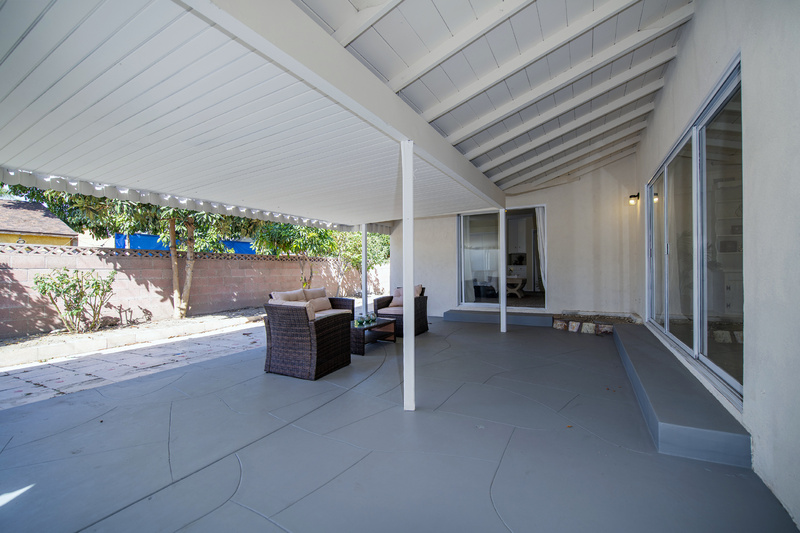 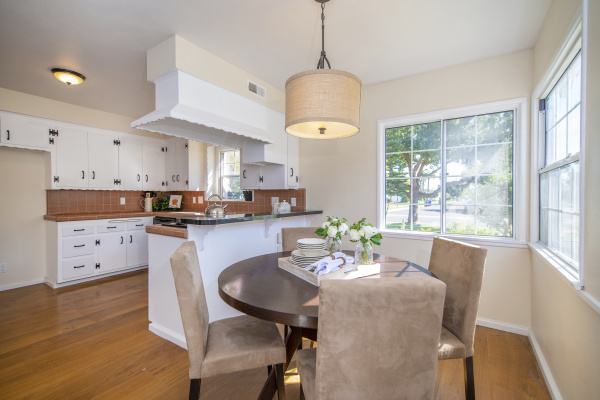 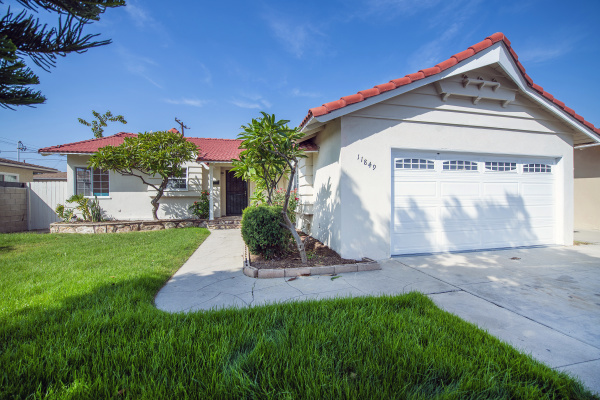 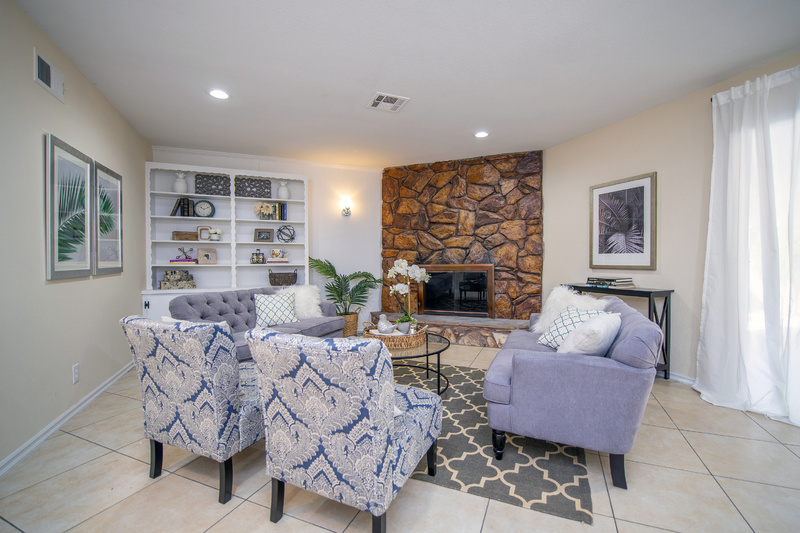 Great curb appeal and great central location to 105, 710 & 5 Freeways!